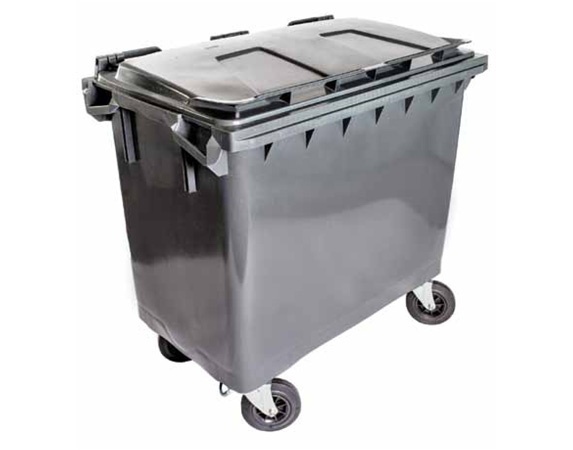 Measuring 48” L x 31″ D x 48″ H, these mobile bulk document security containers feature a hinged lid, external hasp locking system, slot deflector, and solid rubber casters. Ultra strong construction hold up to 600 lbs. Capacity: 660 Liters / 175 Gallons, 600 lbs.